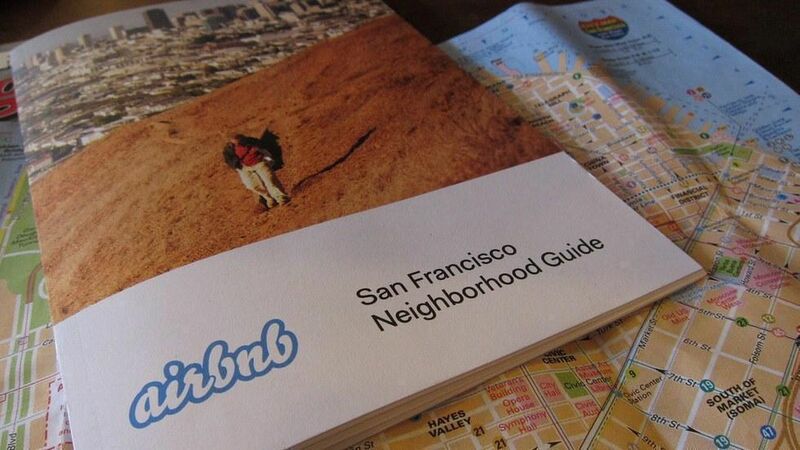 Airbnb yesterday announced a settlement agreement with San Francisco over the thorny issue of short-term rental laws. Table-setter: This is a big brick in the home-sharing unicorn's path to IPO, as sources have said that the offering will not come before there is more regulatory certainty in a small handful of key markets. San Francisco was one of these, more because of its status as home base than because of its percentage of revenue. Next up is New York City, since that's where the company would list and where many of its (potential) public market investors live. But: Airbnb chief biz/legal officer Belinda Johnson was asked yesterday at the Milken Global Conference for a single salient point made by New York regulators. She couldn't come up with one.